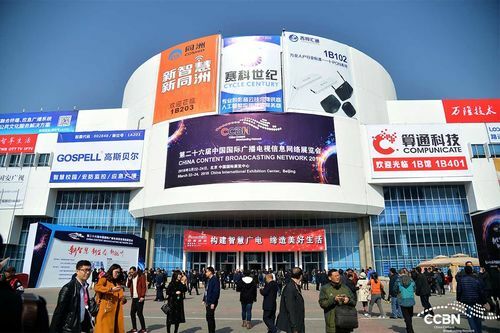 The 26th China Content Broadcasting Network Exhibition - CCBN2018l took place from March 22 - 24, 2018 in the prestigious China International Exhibition Center (CIEC) in Beijing. As the largest broadcasting technology and equipment expo in the Asia-Pacific region, with 26 years of unremitting efforts, CCBN has developed into a state-level information media industry event based on radio and television, radiation communications, IT, electronics and other industries and the world-renowned exhibition of radio and television technology equipment. This year's exhibition is based on the theme of “New Wisdom, New Ecology, and New Visions”. It comprehensively explains the development connotation of the new era of radio and television science and technology, and theme activities such as seminars, exhibitions, and series of forums are organized around this theme. The CCBN exhibition is divided into nine regions according to the content of the exhibition. A total of 12 indoor exhibition halls and one outdoor exhibition hall are set up. The current CCBN highlights are numerous and wonderful. The CCBN exhibition and conference focused on the presentation and discussion of ultra-high definition, virtual reality (VR), augmented reality (AR), multi-screen interaction, TV operating system (TVOS), digital rights protection (DRM), new audiovisual services for public services, and integrated media. Production and broadcasting platform, central kitchen integrated media solution, 4K ultra-high definition program production, interactive entertainment and other fields. During the exhibition, in addition to the main venue of the China International Exhibition Center, the CCBN2018 Thematic Report Meeting, the Fifth CCBN Cable Digital TV Operator International Summit, and the CCBN China International Broadcasting Film and Television Development Forum (BDF) were held at the Beijing International Convention Center and the Royal Hotel. ) Other peak dialogues and forums, including more than ten workshops and exchanges including the Radio and TV Cloud and Big Data Forum, Smart Media Forum, Public Service Forum, Media Convergence Forum, and Next Generation Network Development Forum. GOSPELL Digital Technology Co., Ltd., at the 26th CCBN Expo, took the theme of “Building Smart Ecology, Serving Smart Life”. The booth area reached 156 square meters. The location is superior, the design looks simple and gentle, and GOSPELL is fully displayed. 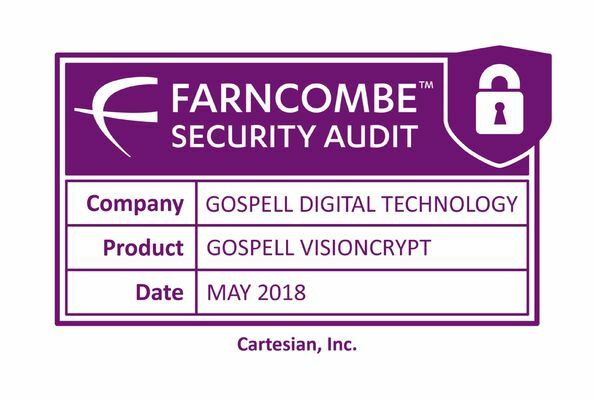 With the new market layout and product service concept, Gospell’s corporate image has been fully displayed. 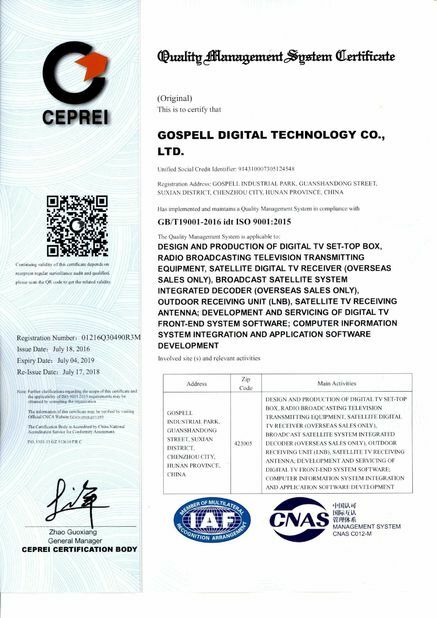 As one of the leaders in the digital television industry, GOSPELL has a profound understanding of the development of the industry and its evolution. Under the theme of “New Wisdom, New Ecology and New Audiovisual” in the broadcasting and television industry, the company continues to maintain its advantages in system services in the digital TV field while at the same time providing wisdom. The expansion of urban areas will continue to enhance R&D capabilities and market adaptation capabilities to meet the growing needs of the people.